April 1, 2016 – At 17:39 the SHFD Rapid Intervention Team was dispatched to 363 Kohler Hill Road, Windsor Township, Berks County for a working structure fire. 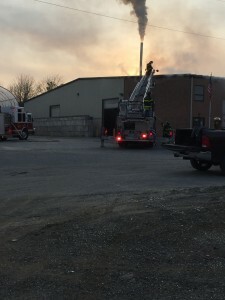 As units became en-route, Ladder 63-25 was also requested by Windsor Township command as part of a third alarm assignment. 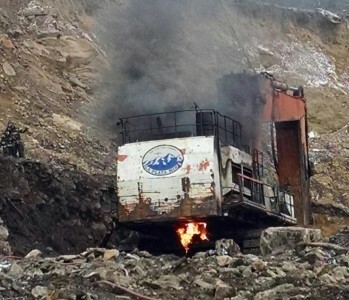 Fire crews arrived on scene and assisted firefighters working the incident. Crews also assisted with overhaul of the large house that was fully involved. 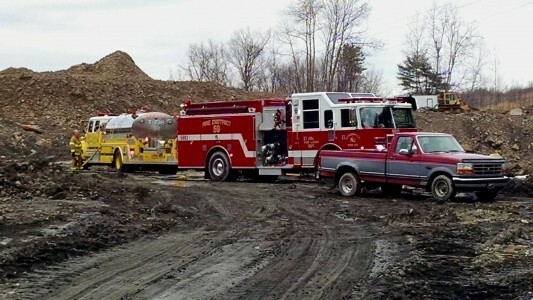 RIT was then released and sent to the Union Fire Company No. 1, Hamburg to stand-by as their units continued working at the scene. 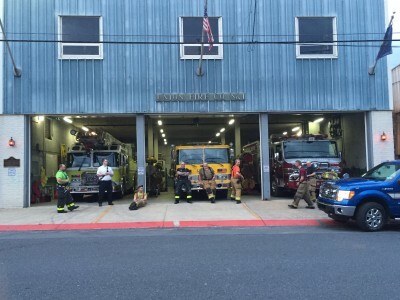 Chief 63, Chief 63-01, Squad 63-69, Engine 63-12 and Ladder 63-25 stood-by for approximately 3 hours answering 1 call to the Blue Mountain Academy (Mountain Road, Tilden Township) for an automatic fire alarm. SHFD units arrived on scene and confirmed a false activation and cleared the assignment at approximately 22:30 hours. 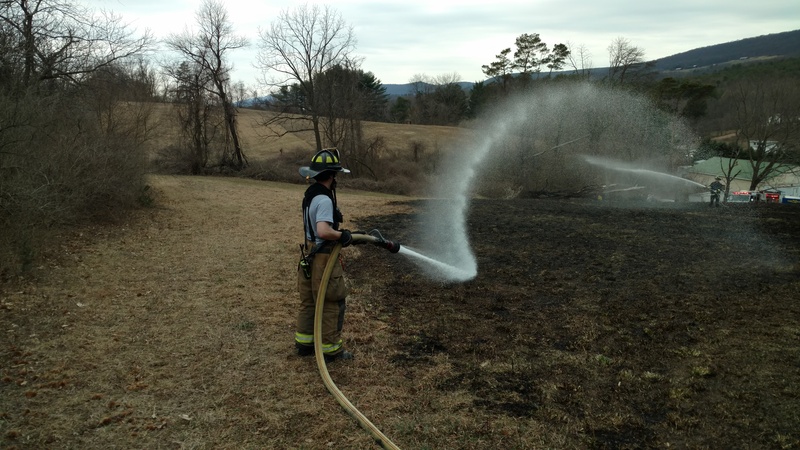 March 29, 2016 – At 19:25 while Station 4 units were participating in a water movement class with Cressona, the SHFD was dispatched to W. Second Mountain Road and Seven Stars Road for a reported house fire. 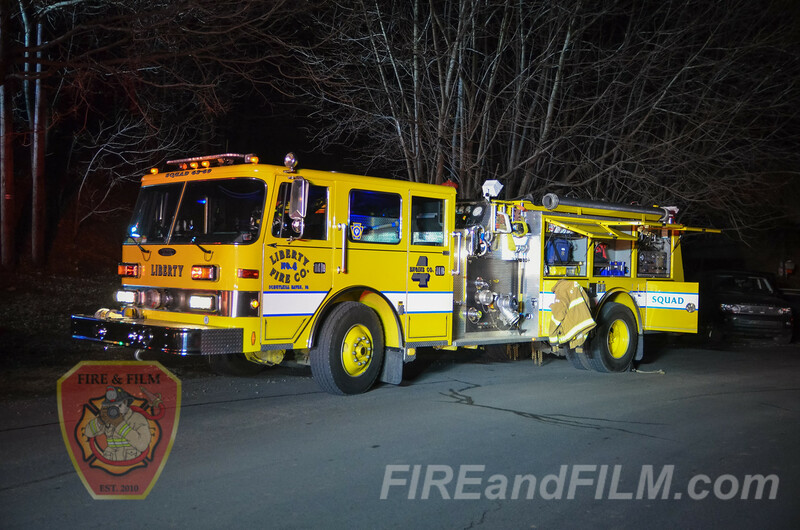 63-16 arrived on scene and proceeded up the narrow driveway to the scene. 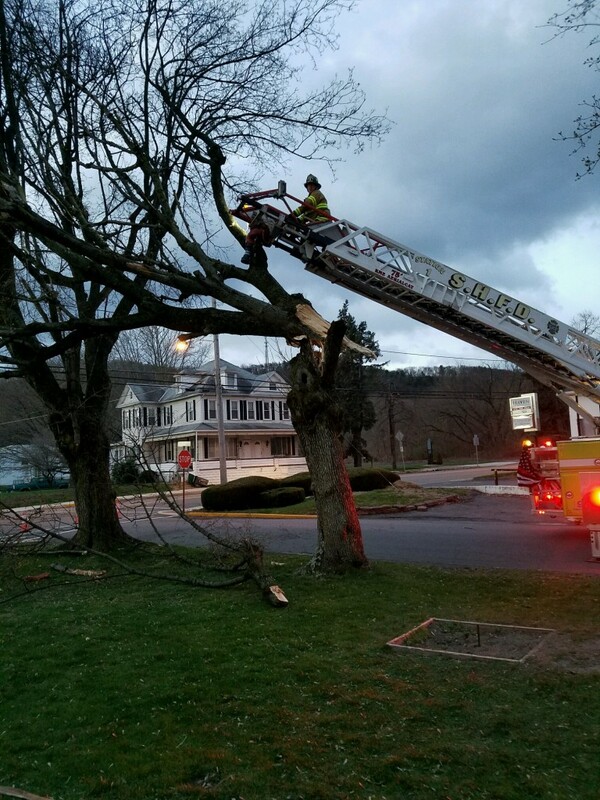 Chief 63 held all other units at the entrance to the driveway due to the narrow tree line. 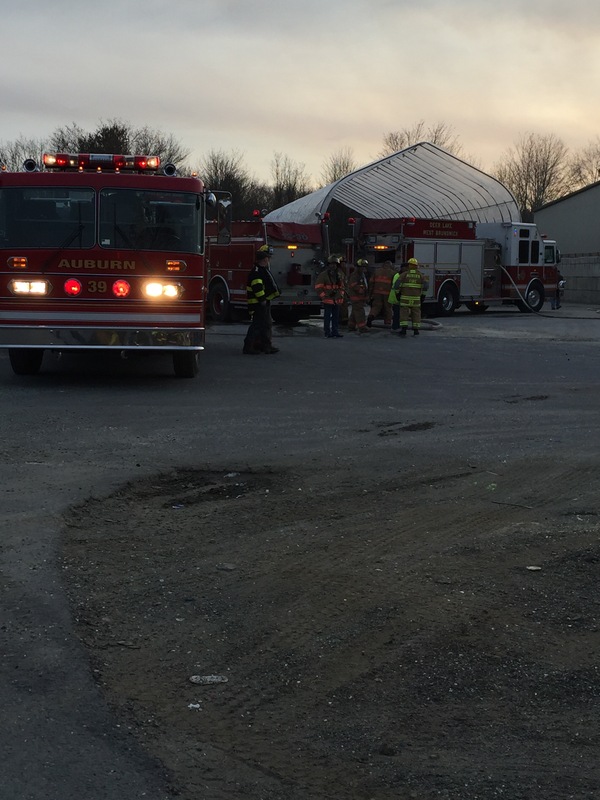 Crews found a working chimney fire that was quickly extinguished. 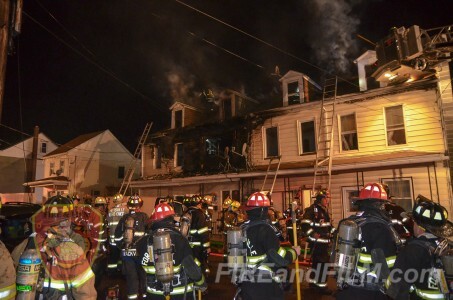 Fire personnel also removed debris and large quantities of soot from the chimney. All SHFD units were cleared just under 1 hour. Minersville Pa., March 25, 2016 – At 14:45 the Schuylkill Haven Rapid Intervention Team (RIT) was dispatched to 2 Sunbury Street, Minersville for a working apartment building fire. 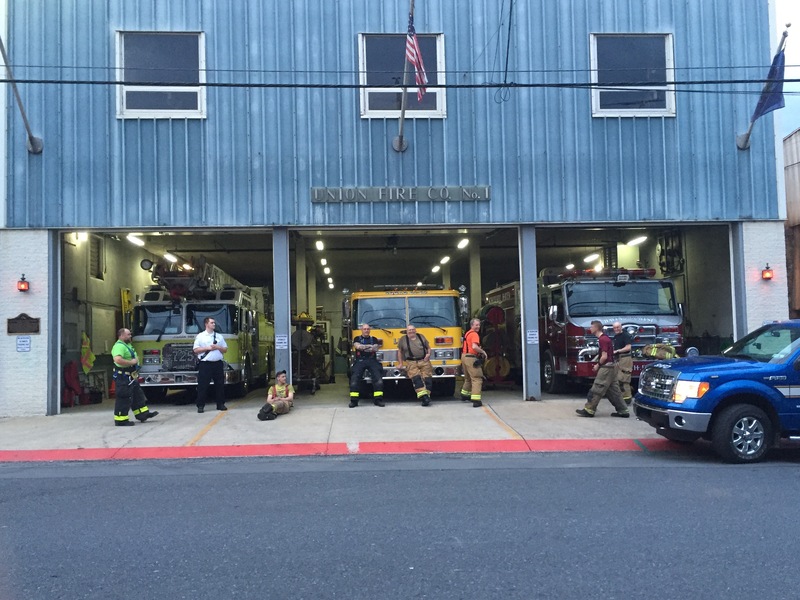 Fire personnel arrived on scene and stood by as Minersville and Pottsville units operated inside of the building. One person was rescued and flown to a trauma center. 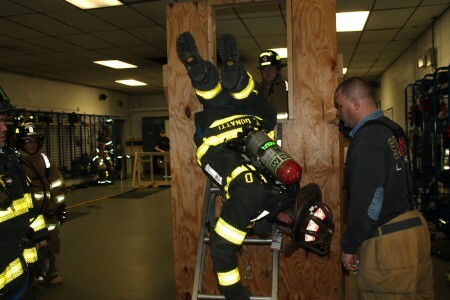 Chief 63 was in command of the SHFD. Photos from Fire and Film. March 21, 2016 – Members of the Schuylkill Haven Fire Department met for a regularly scheduled department training at Station 4. 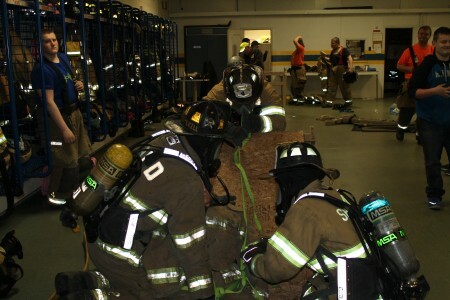 Topics covered included firefighter survival self rescue techniques and a RIT (Rapid Intervention Team) evolution known as the Pittsburgh drill. 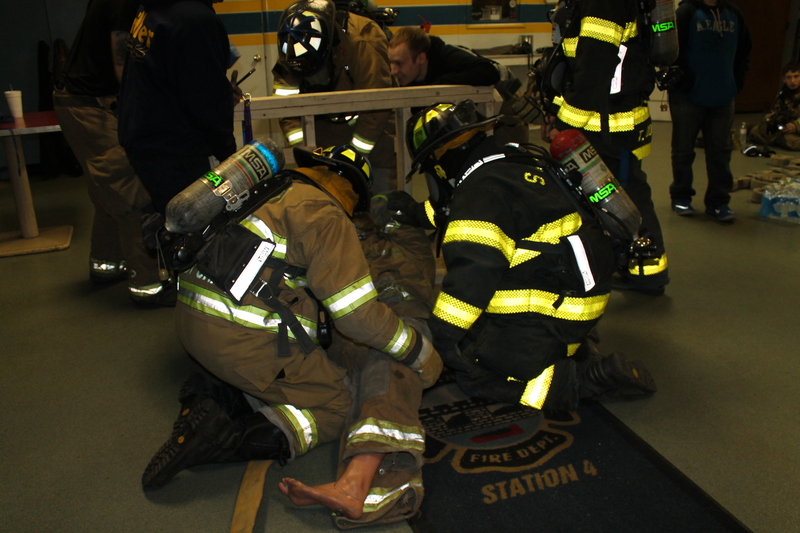 Those attending were split into 2 groups — the first group practiced bail out techniques from a simulated window prop. The goal of this drill is to teach firefighters to remove themselves from an interior position that is becoming untenable. The second group participated in the Pittsburgh Drill — a RIT drill developed by the Pittsburgh Bureau of Fire that teaches teamwork and improves communication skills. 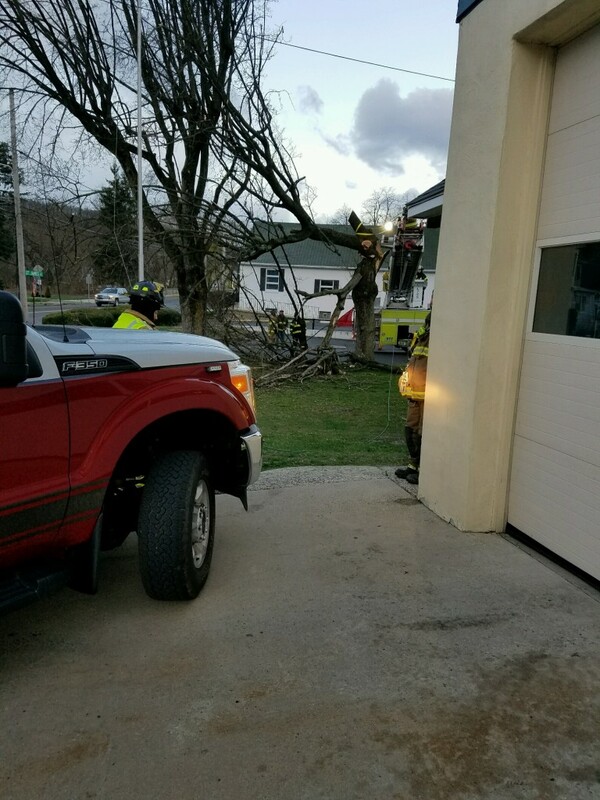 March 18, 2016 -At 19:38 Station 4 was requested by Chief 41-01 (Krammes) to setup a landing zone at 298 Graeff Street, Cressona for a patient involved in a previous motor vehicle accident. Crews from Engine 63-17 assisted with setting up a landing zone and transporting the patient to the helicopter. 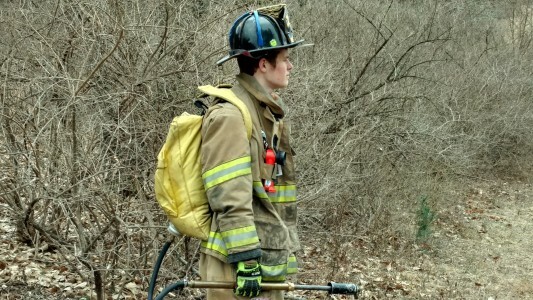 Chief 63-02 (Reed) had command. 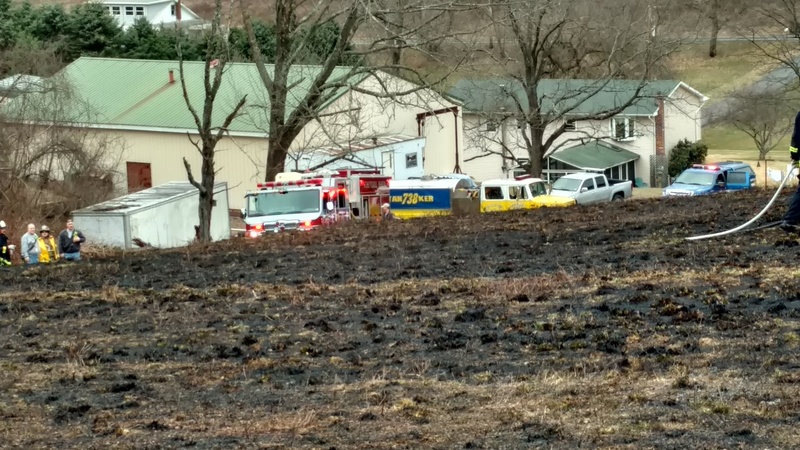 March 12, 2016 – At 13:18 Stations 2 & 4 were dispatched to 18 East Second Mountain Road, North Manheim Township for a brush fire. 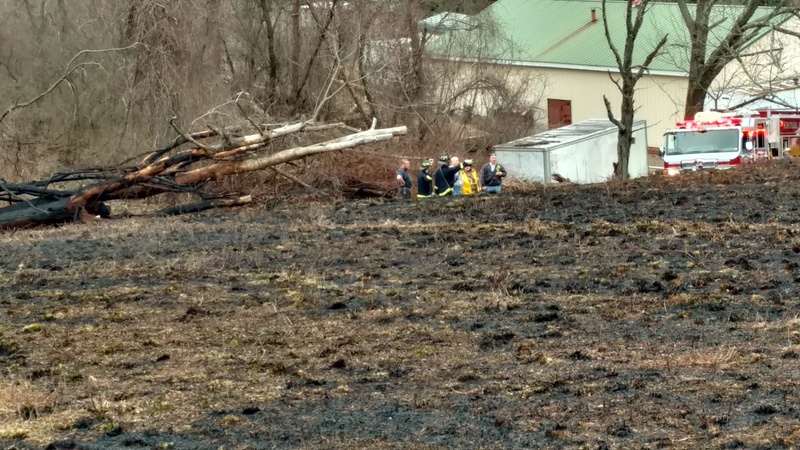 Chief 63-02 arrived on scene and found approximately a 1 acre field on fire. Fire personnel deployed multiple hand lines and brush packs to extinguish the blaze. 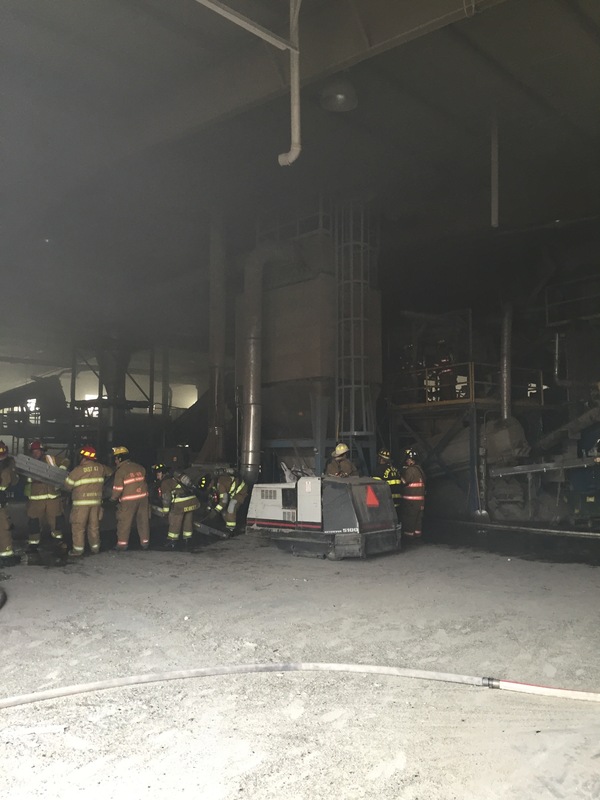 Crews were on scene for approximately 1 hour. 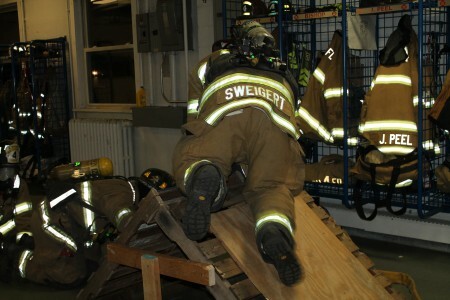 Photos via Rick Kremer. 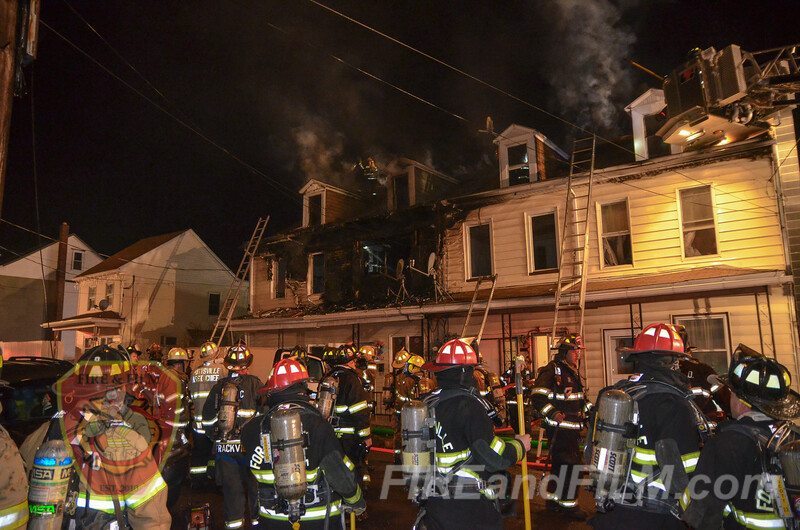 March 8, 2016 – At 00:56 the Schuylkill Haven Fire Department Rapid Intervention Team (RIT) was dispatched to 513 Pine Hill Street, Minersville Borough for a working structure fire. 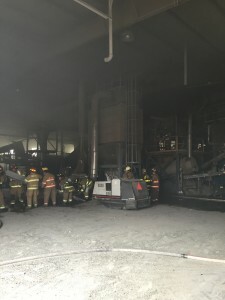 Squad 63-69 and Engine 63-12 (Schuylkill Hose #2) arrived on scene and split into 2 teams positioning on side A and C of the involved structures. Fire personnel remained on scene for approximately 1 hour as units from Minersville completed overhaul ops. 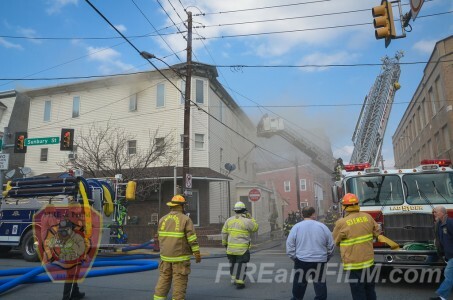 Photos from Fire and Film. 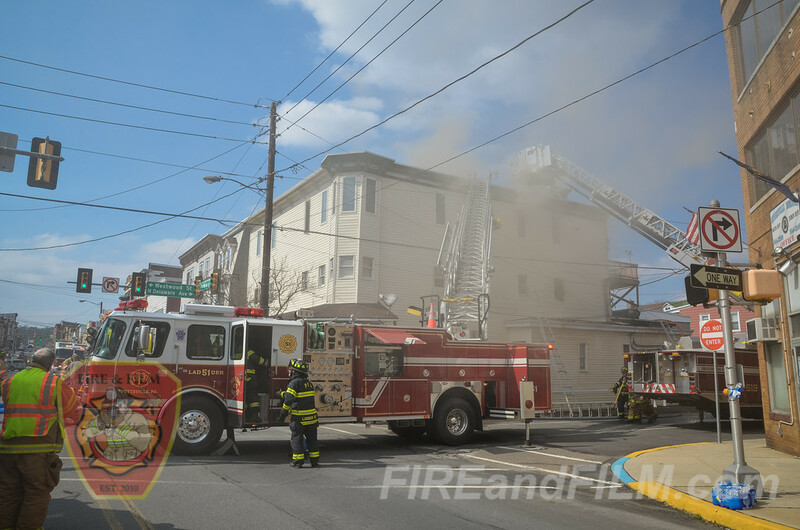 March 4, 2015 – At 14:32 Station 4 was requested by Chief 63 to assist on a CO Investigation on E. Liberty St in the borough. 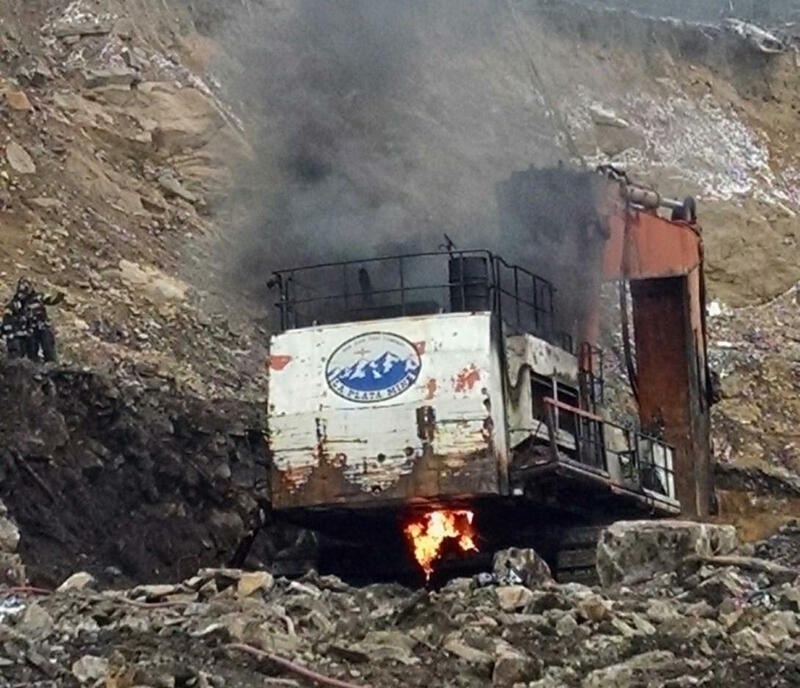 While on scene of the CO Investigation, the Tanker was requested by Chief 59(Port Carbon) to assist on a Piece of Mining Equipment on fire in Palo Alto. 63-38 responded and assisted on scene for a little under 4 hours.